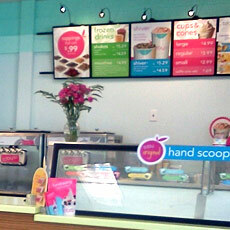 Ready for a tasty adventure? 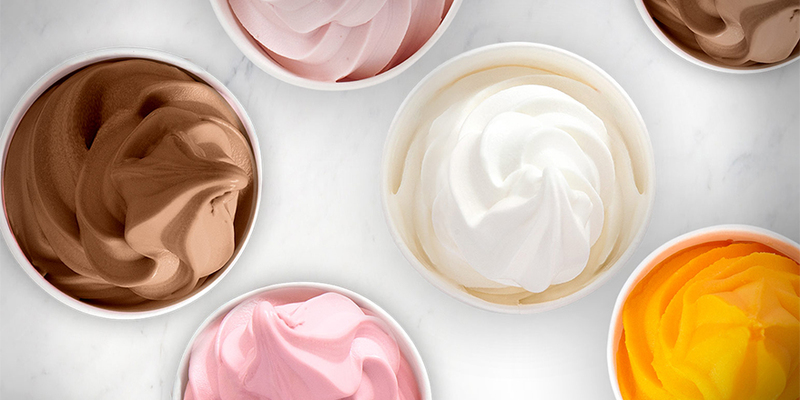 Our name stands for The Country’s Best Yogurt. That sentiment was true back when we started in 1981, and it’s still true nearly 40 years later. 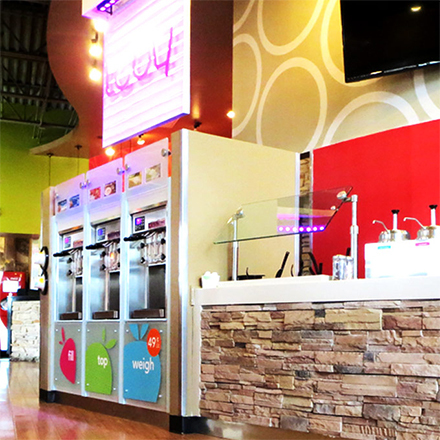 TCBY continues as the frozen yogurt category leader in the $8 billion “FroYo” industry, with an impressive brand awareness that’s over 90%. 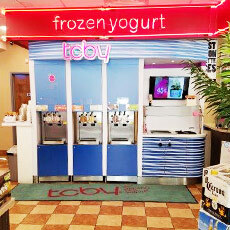 And TCBY isn’t just about making great frozen yogurt (although we do! 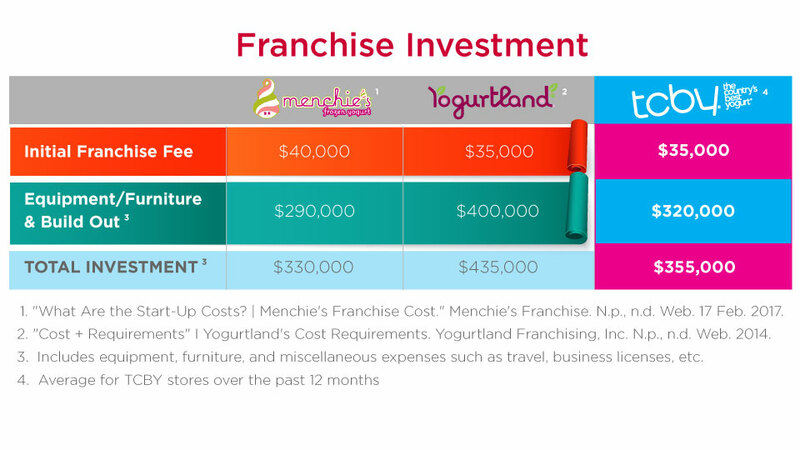 ); we also believe it’s our job to provide franchisees with the infrastructure, resources, and industry experts to help them open and operate a successful business that will bring them joy for years to come. 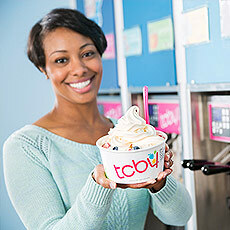 The process to own a TCBY franchise is easy, quick and fun! 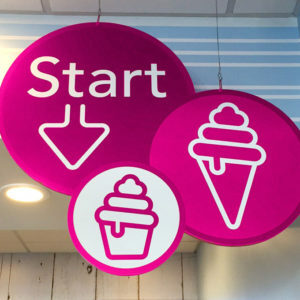 Check out the 4 simple steps below. 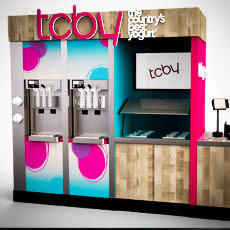 for a TCBY to go anywhere.